A tattoo flash is a stereotypical tattoo design printed or drawn on paper or cardboard, and may be regarded as a species of industrial design. 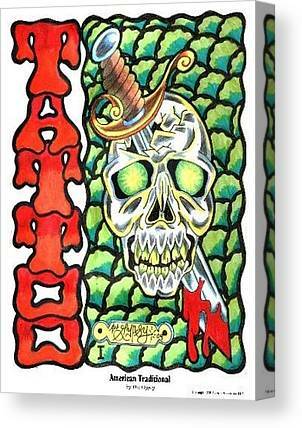 It is typically displayed on the walls of tattoo parlors and in binders to give walk-in customers ideas for tattoos. 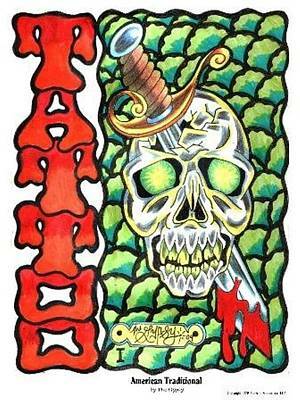 Most traditional tattoo flash was designed for rapid tattooing and used in "street shops", tattoo shops that handle a large volume of generic tattoos.